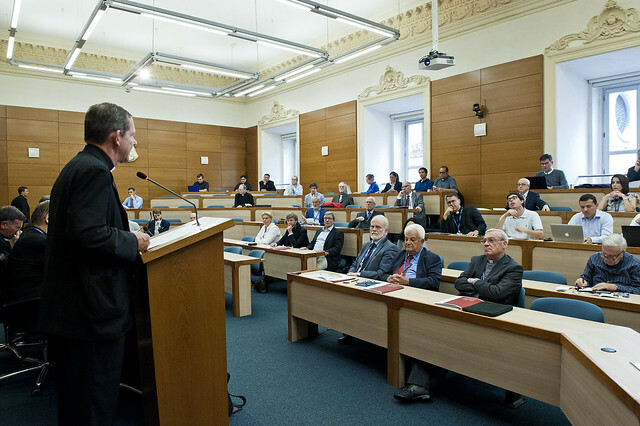 The Specialization in Church History is designed to provide the preparation needed for teaching the historical disciplines in the institutional cycle (Church History, Patristics and Christian Archeology) and for responding to the various history-related needs of the local church (care of the archives, local studies of the Saints, writing the history of the diocese). The Specialization has a duration of two years and includes the writing of a thesis. Dal Mediterraneo all'Europa: il cristianesimo antico e medievale (un anno, 36 ECTS, da ottobre 2019 fino a maggio 2020). Oltre l'Europa: il cristianesimo nel mondo moderno e contemporaneo (un anno, 36 ECTS, da ottobre 2018 fino a maggio 2019). Dal Mediterraneo all'Europa e oltre: il cristianesimo dalla fondazione ai nostri giorni (due anni, 72 ECTS). Per aiutare il Dipartimento, contattare l'Associazione Magistra Vitae. 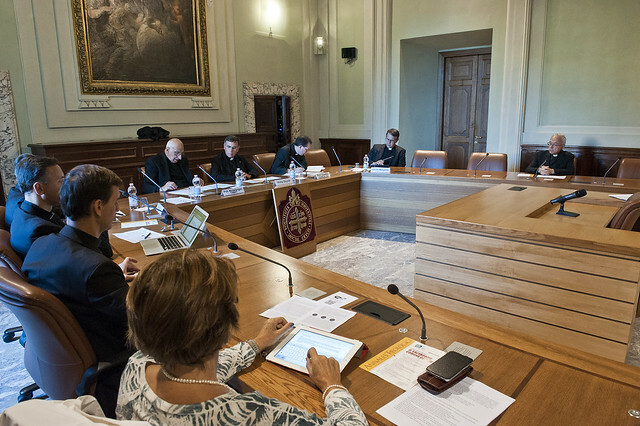 On October 10 to 14, 2018 the Symposium on The Councils and Minorities will be held in Rome and the Vatican, organized by the Church History Department and by other research organizations that deal with these issues.